South Tampa, Beach Park, location! 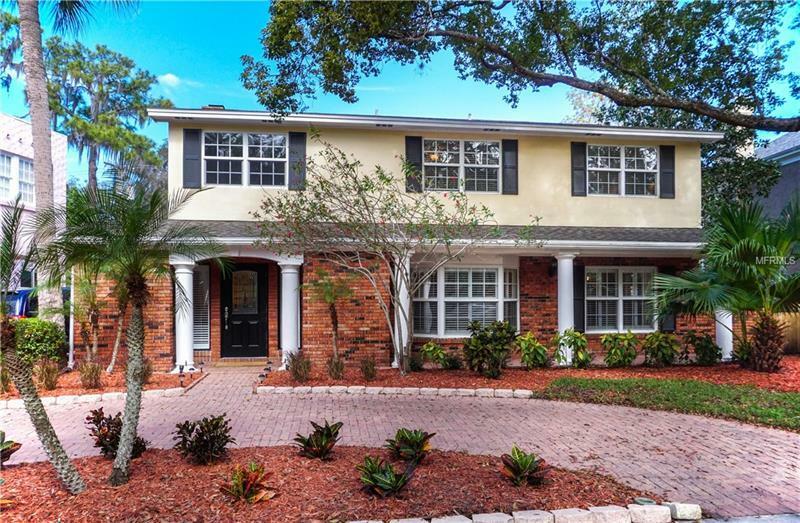 This timeless traditional 2 story home in Beach Park features 4 bedrooms, 2 full baths and 2 half baths. This beautiful home welcomes you as soon as you walk through the front door into a 2 story entry way with a beautiful staircase. The downstairs also includes a formal living room, dining room and large kitchen that opens into the family room that includes a fireplace. All 4 bedrooms are upstairs. The master bedroom includes a spacious bathroom and a large walk in closet. The backyard has plenty of space to entertain or just sit and relax in your private space.